Paradise tower hire is a Queensland owned and operated company. We specialise in elevated work platforms and access solutions to the public and industry. 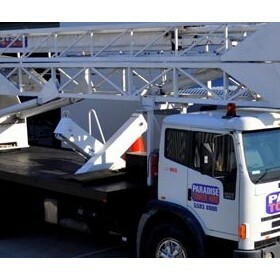 For more than 12 years Paradise Tower Hire has grown in South East Qld. 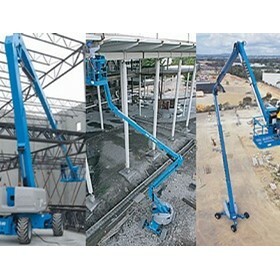 We have a diverse range of equipment including: truck mounted cherry pickers, telescopic towers, knuckle Booms, insulated towers, scissor lifts and Stick booms. Independently owned and operated, with over 20 years experience in the access hire industry. Paradise Tower Hire is a hands on company, small and flexible, with highly experienced operators and well maintained machinery. Being small means lower overheads and competitive pricing to you, the customer. We put you, the customer and your budget first. We pride ourselves on finding solutions. 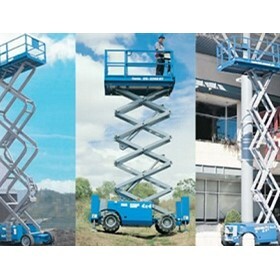 We can find a Safe, fast and inexpensive answer to your height access problems.